Check out our new CD - 'First Time Out' - it ROCKS !!!! 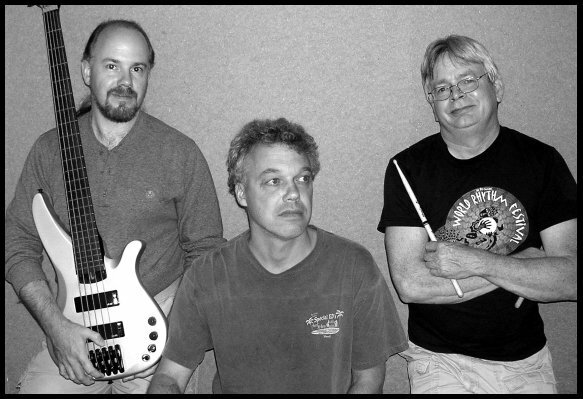 M.S.M is a progressive fusion jam-band trio made up of Scott Kasper on keyboards, Michael Brown on bass guitar and vocals and Mark Rainey on percussion. Focus is on enjoying the music. Classics redone with style. Original tunes created with flair. Jamming and grooving with intensity.